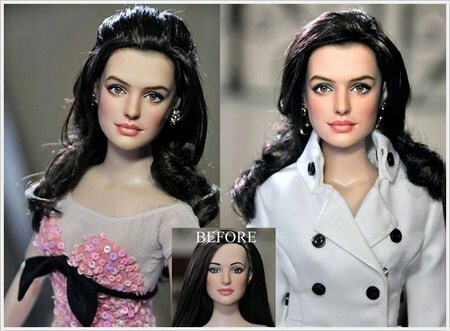 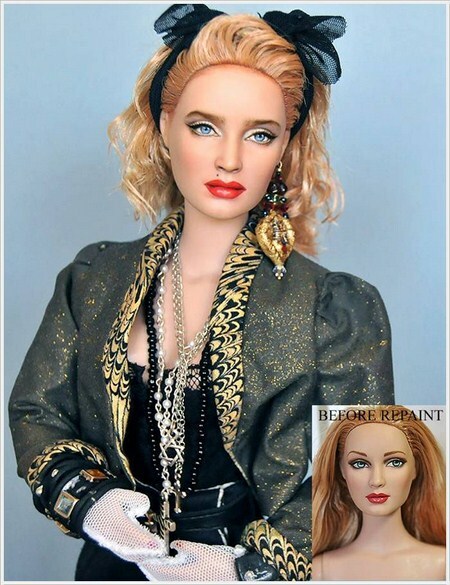 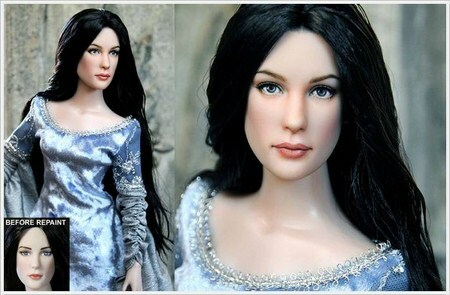 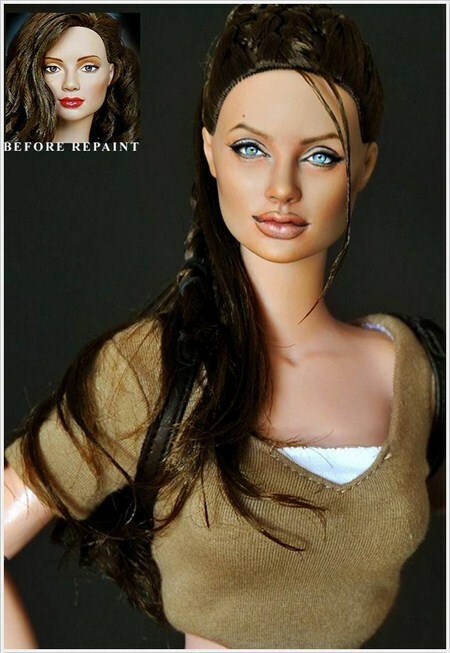 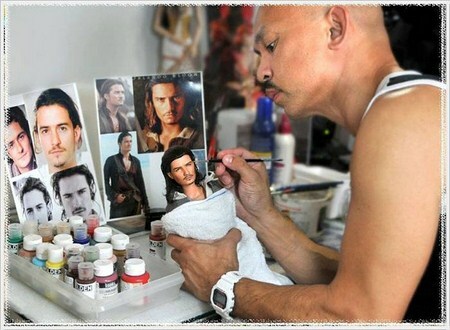 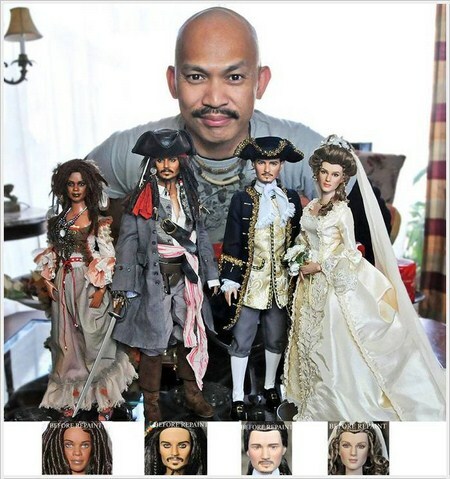 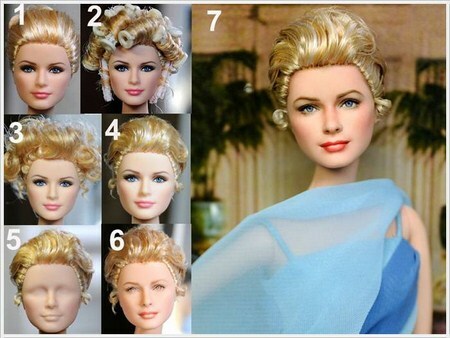 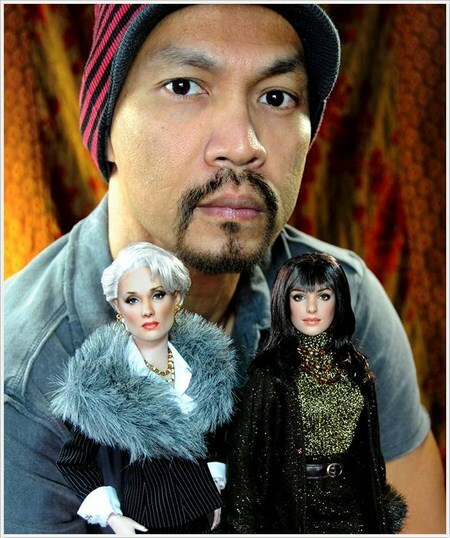 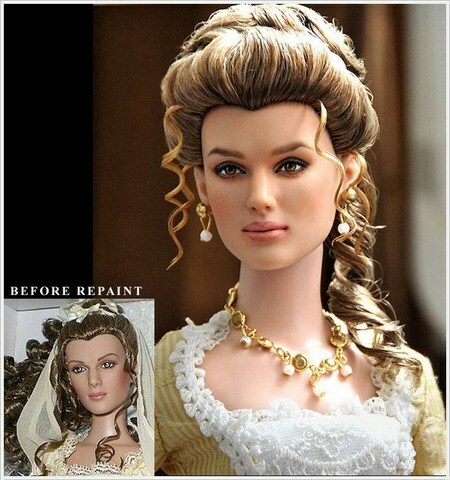 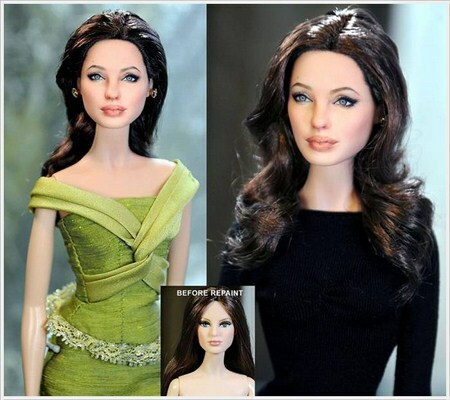 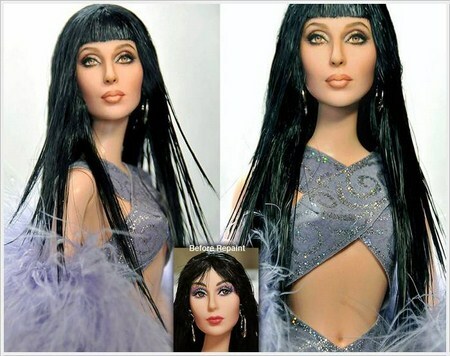 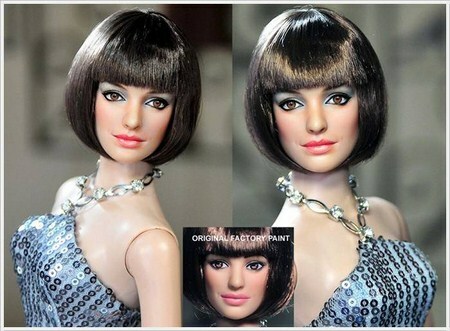 Noel Cruz is one of the most versatile & distinguished repaint artists in the doll community. 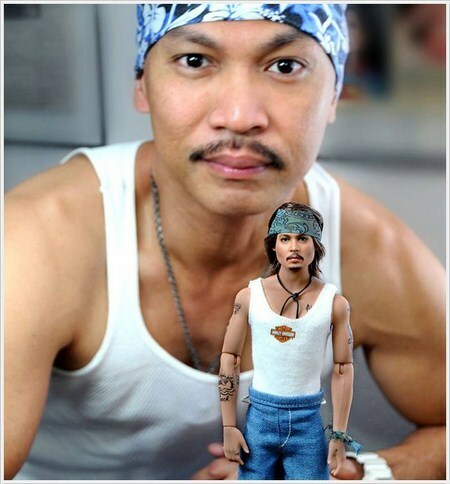 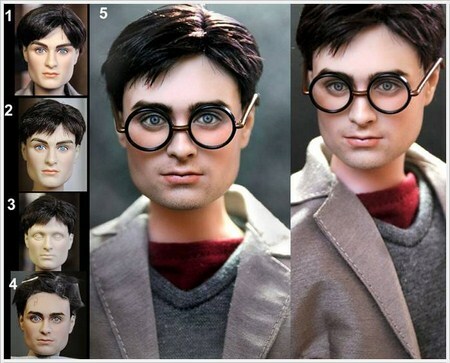 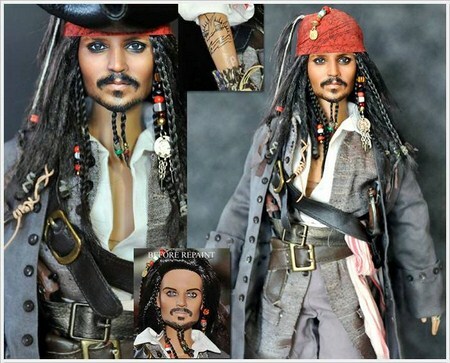 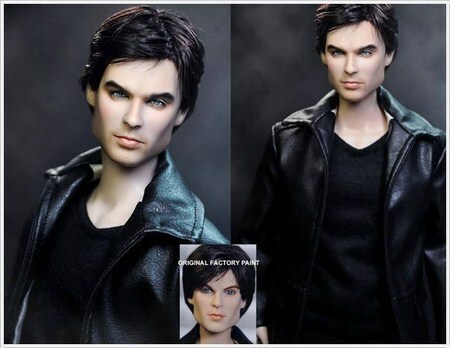 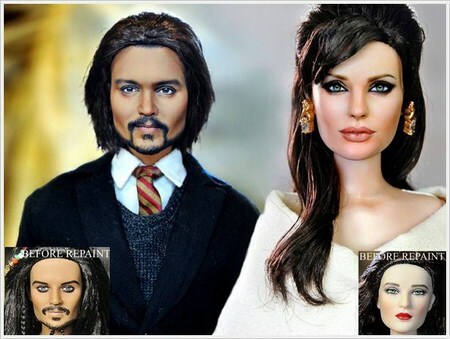 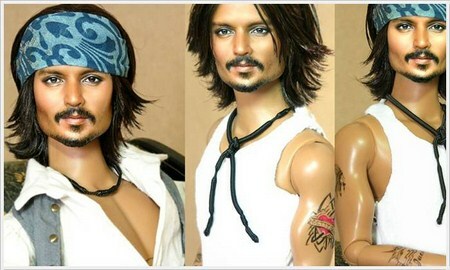 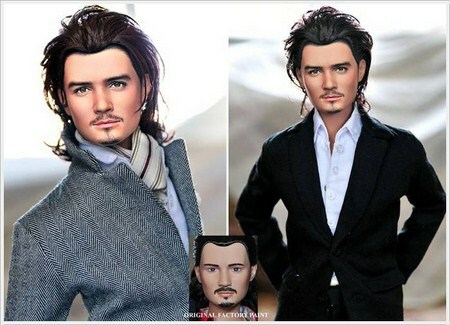 He is most recognized for his character & celebrity based dolls due to their uncanny resemblance to the people they portray. 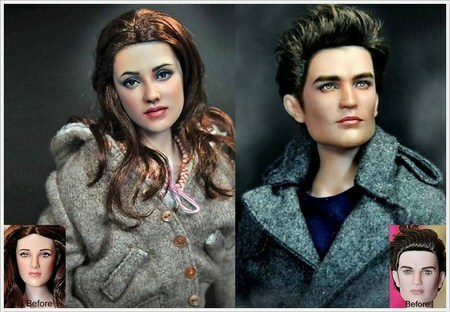 His dolls are derived from several models like Gene, Tyler, Sydney, etc, by various doll-makers such as Robert Tonner & Franklin Mint. 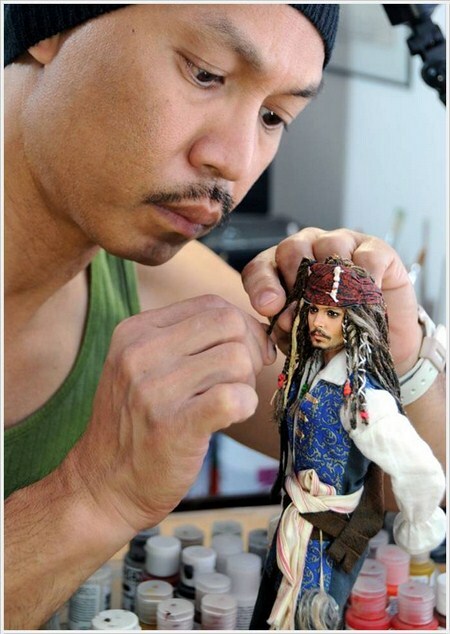 His repaints as well as his portraits are done with intricate detail to the point of being naturally lifelike in essence. 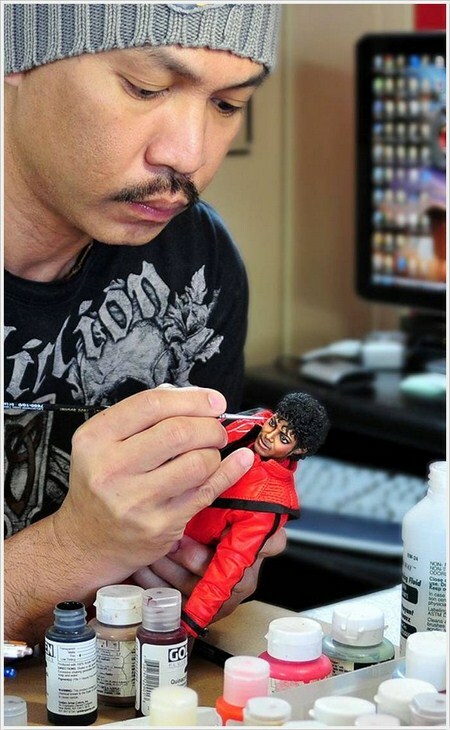 Highly regarded among collectors and artists alike, Noel attempts to raise the bar and bring a fresh take to the common mass produced doll with every face he paints. 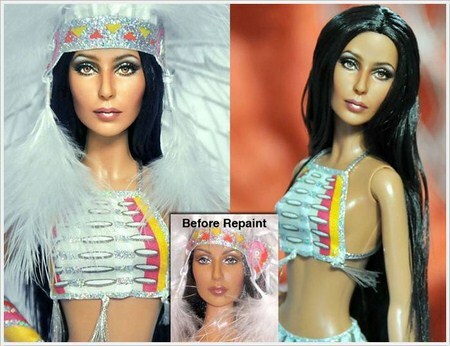 Noel's specialty is with one of a kind repaints. 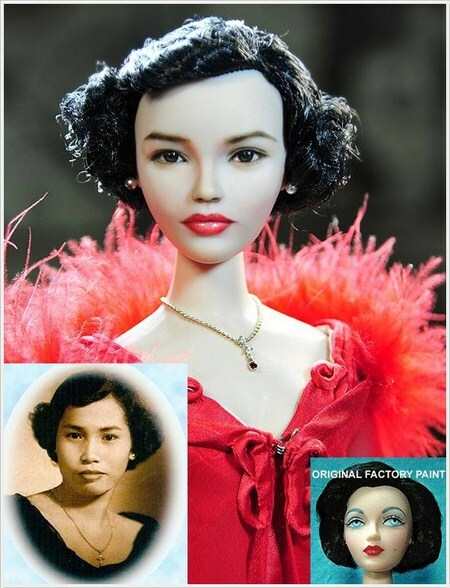 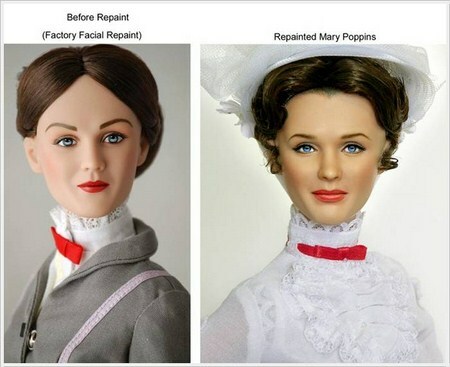 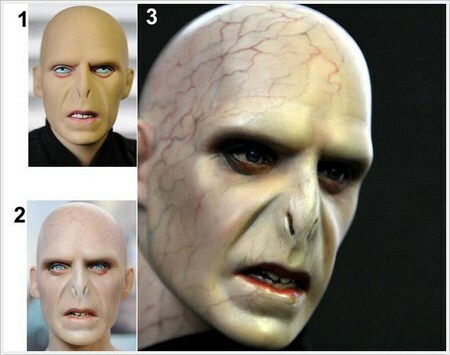 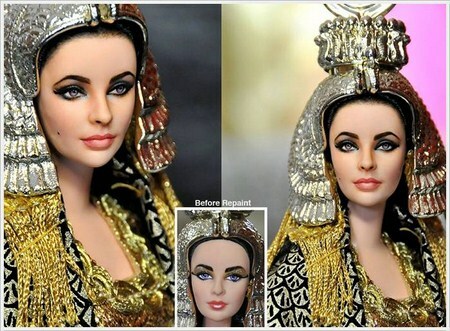 The beauty of repaints is that almost no two are exactly alike just as no two artists are alike.